 We welcome you to visit Unity North Spiritual Center! Come to a Sunday service! Arrive early or stay late to share some social time with other attendees. Come to any or all of our various classes/seminars. Visit with the director of the Unity North Youth Ministry, Kathleen Bailey. Visit with Unity North's Interim Spiritual Director, Rev. Barbara Winter Martin. Call the Unity North office at (763) 754-6489 to schedule a personal appointment. And our favorite... Smile and introduce yourself! We are happy that you're here! Unity people pray. We feel the Presence within us as we pray and meditate. Our mission is to increase this spiritual awareness by practicing and teaching Christian principles that recognize God as the one presence and power in the universe. We also go to classes. We study the Bible as a story of humans growing spiritual wisdom (including our own). We study practical Christianity: how to apply spiritual principles in relationships, jobs and careers, prosperity, health, and everyday living. We study Unity's particular approach to Christianity and to spiritual teachings from many religions. In Unity, truth is alive and vibrant, not a closed issue. Unity North also offers a bookstore, counseling, special prayer meetings, and a variety of social activities. If you have any specific needs or desires, please call the Unity North office. The many youth activities at Unity North are intended to help our young members develop self-worth, be a valued part of our congregation, and acquire a foundation of Unity teachings and Bible traditions.